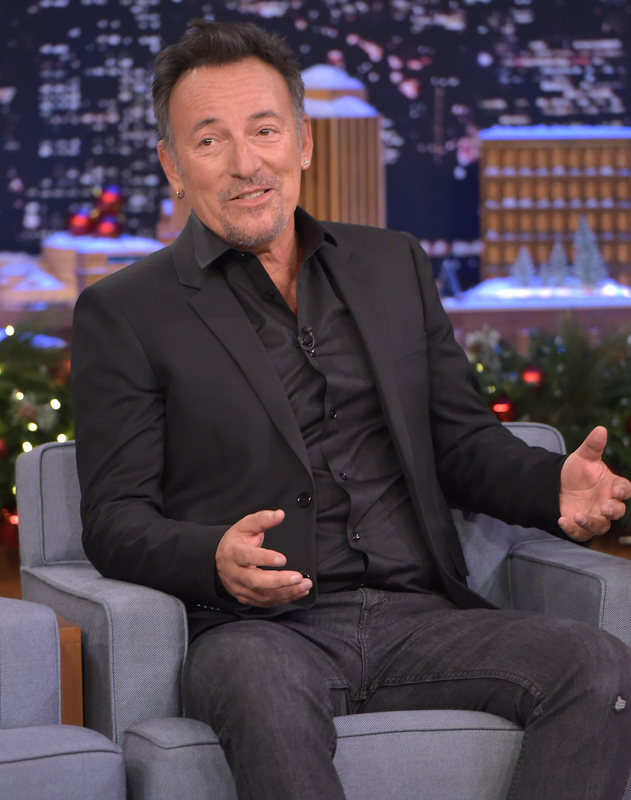 The rumors of the last seven years have just been confirmed: Bruce Springsteen has written an autobiography. Apparently, he started work on his book back in 2009, after performing with the E Street Band at the Super Bowl halftime show. And why did that particular show inspire him to put pen to paper? Well, maybe we'll hear all about that in the book, Born to Run , which will be published by Simon & Schuster this September 27. Springsteen himself notes in the book that he has made "one promise, to show the reader his mind." For devoted fans of the musician-turned-humanitarian, this memoir should offer a fascinating insight. And the fact it's named after his most successful work is a great sign: the story behind such a legendary song (and album) has got to be a good one. This isn't the first time The Boss has turned his skills to the page either: In 2014, he wrote a picture book called Outlaw Pete . I'm sensing a theme here; can we have book versions of all your songs, Springsteen? So far, information about the book has been slight — but what we do know is that we're going to love it. “This is the book we’ve been hoping for,” said publisher Jonathan Karp. “Readers will see their own lives in Bruce Springsteen’s extraordinary story, just as we recognize ourselves in his songs.” Well, if the Born to Run autobiography can convince me my life is in any way similar to 40 years of fame, fortune, and trophies, then it must be a good book.